Some thoughts on developing online courses. I’ve been involved in the development of online course content for some of the worlds biggest brands – so I thought it might be helpful to pass on some of what I’ve learned over the years for people who are just starting out. This episode is designed to give you some thought starters if you are about to embark on developing a course for internal corporate use – or if you are developing a course to sell online. Make sure that your course description / landing page is optimized for conversions. This means that every square inch of this page should show the prospective student the benefits of taking your course. As you are writing your course description, you should be answering the question: “Yes, but, what’s in it for me?” (as if the student is asking you this question every step of the way). Understand that your title and description is your sales latter and use them accordingly (don’t just write some crappy paragraph as an afterthought like many instructors do). Your promo video should be optimized in this same way. Your title and subtitle should have the main keywords that people are using to find your course. Your instructor bio should be written in such a way that the reader wants to learn from you. It should be a good mix of your experience and knowledge highlighted by how that experience and knowledge can benefit them. Use the KISS method of course creation (keep it simple stupid.) It is all too easy to get bogged down trying to create a course that has over 100 lectures and goes on and on. 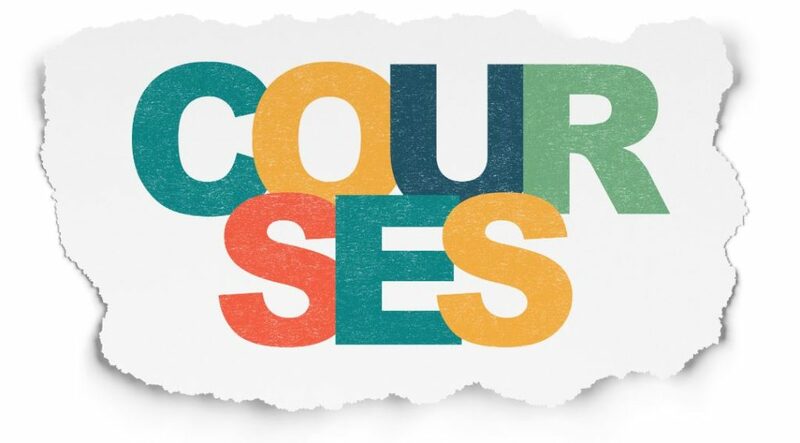 For your first course I’d advise you to concentrate on building a one hour course which would consist of a five minute introductory lecture, ten X five minute subject lectures and finally a frequently asked questions lecture. Develop cross-promotions with other instructors to boost mutual sales and awareness.